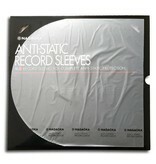 Paper sleeves leave dust on the record and poly ethylene sleeves cling to the record. 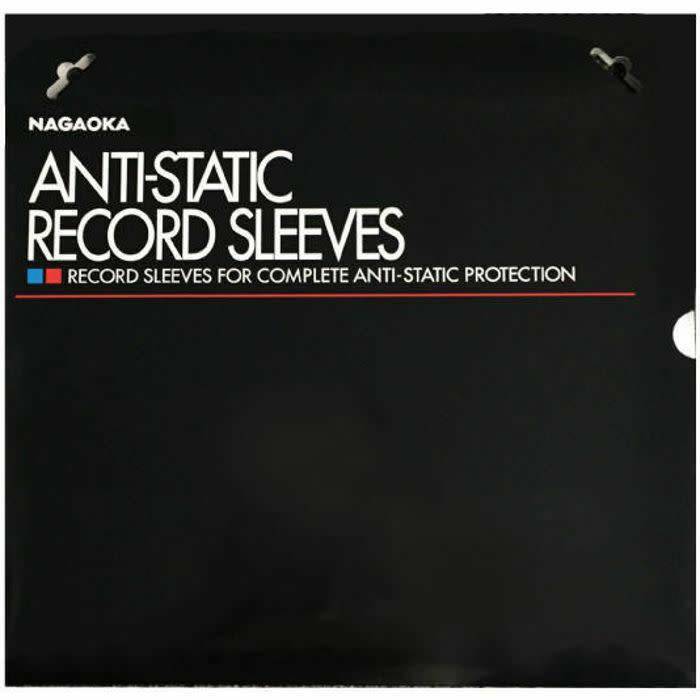 When removing the record from the sleeve, the poly ethylene generates a static charge which attracts the sleeve to the record and causes the dust caught between the sleeve and the record to scratch the record. 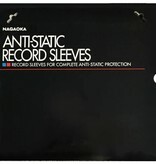 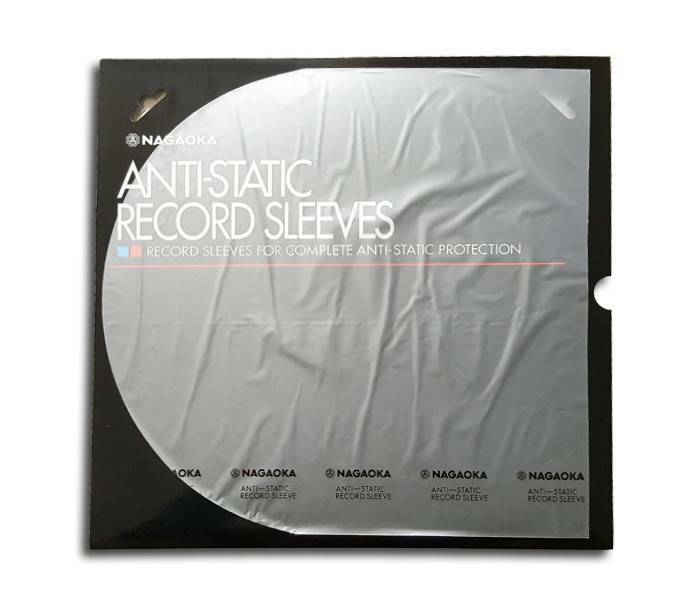 The world famous Nagaoka Discfile no: 102 is anti-static and super slippery thus leaving the record completely unharmed.